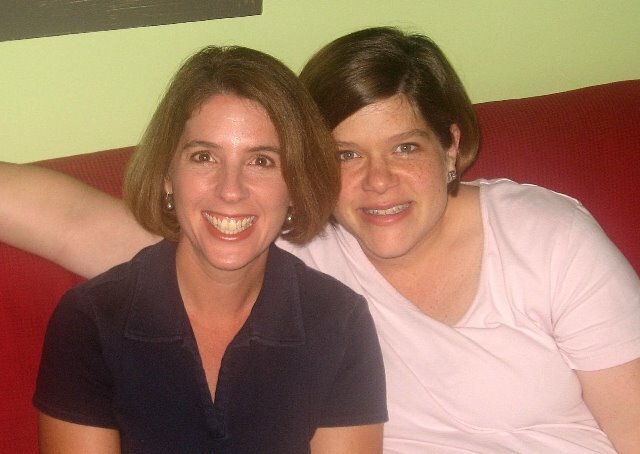 My friend, Debbie, has been my friend Debbie since I can remember. Our parents have been friends since, at least, seminary and all their kids are the same ages. I always say that I lucked out because I am the only kid who got matched up with the same gender kid in the other family – does that make sense? Anyway, so me and Debbie got to be friends and stay friends. I love me some Debbie. Happy Birthday, dear friend. Hope it was a wonderful day and you have a wonderful month! That Will better treat you sweet. Love you!! 2 Responses to Happy Birthday, Deb!!! Thank you! How fun to wake up and see that I made your blog :). I had a great birthday–full of all kinds of things that I enjoy–organizing, hiking, pizza, games, and a book to name a few. You are a great friend and I love that our history goes so far back :). what’s up with your arm in the picture? Are you double jointed like Michael Phelps? hee,hee!